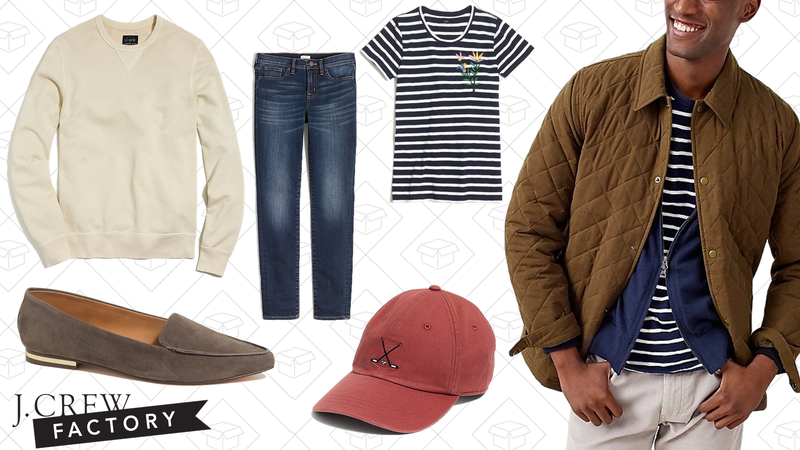 J.Crew Factory’s classic extra discounts are back. Use the code EXTRAFUN at checkout and grab an extra 40% off their entire clearance section. There’s a ton to look at, especially if you’re in the mood to throw your winter coats and sweaters into storage ASAP.